Specifically, we’re talking about AA and AAA standardized batteries. Because as much as we wish the world of disposable batteries would fade away for the sake of both our wallets and the environment, they don’t seem to be doing so any time soon. Many, many, products still use these common batteries. 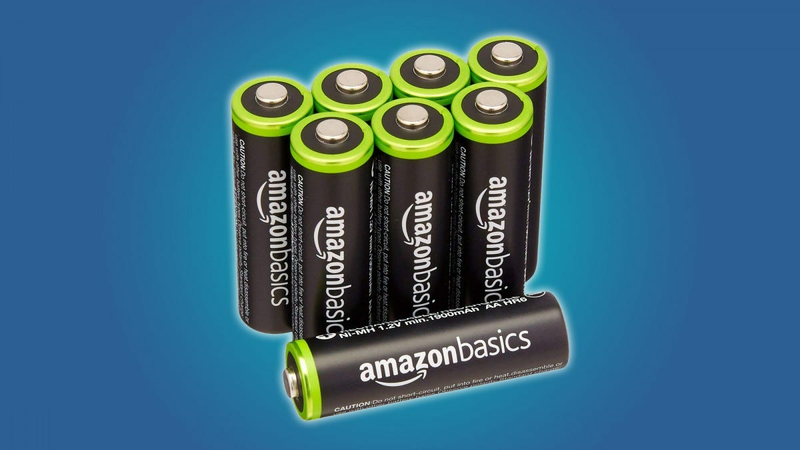 You can end that frustrating cycle of replacement and make your grocery shopping list incrementally shorter by investing a bit of money into some quality rechargeable batteries and the charger sled you’ll need to juice them up. Before making that purchase, I recommend adding up all the gadgets and appliances in your house that use AAs and AAAs, then buying about 20% more than you need. That way you’ll always have a fresh pair or two in reserve for when one set dies out, so long as you remember to charge them up every time you replace them. There aren’t a lot of complex parts in rechargeable batteries, and so there isn’t a lot to distinguish one brand from another. But in so much as we can have a winner, the Panasonic Eneloop brand is a clear and strong winner in the category. 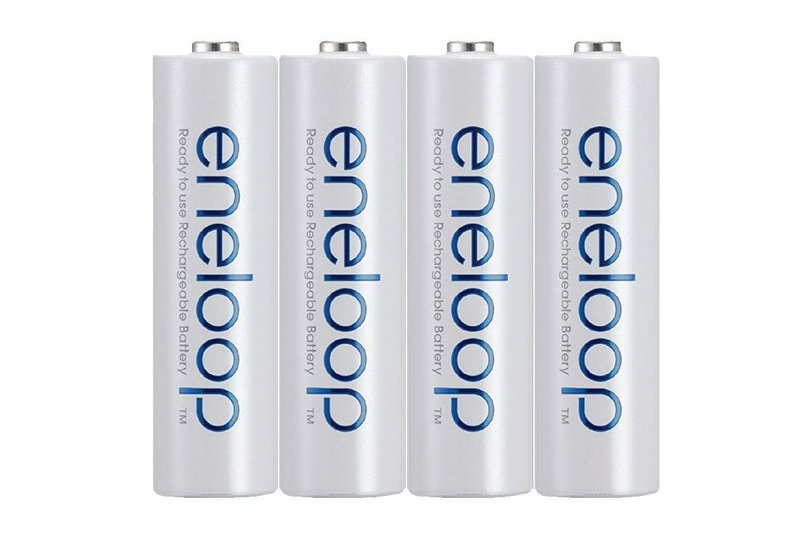 Thanks to consistently longer charges and more recharge cycles before needing to be replaced, the Eneloop brand AA and AAA batteries are a better investment than their competitors. They’ll charge up in any standard sled and last longer for batteries rated for similar milliamp hours (mAh). Both sizes are available in a variety of packs, though of course, your best bet is to buy them in bulk to maximize the per-battery savings. Presumably, you’re looking to save a bit of money by buying rechargeable batteries. If you need to save even more, you can go for Amazon’s house brand. These won’t last quite as long on a single charge as the Eneloop batteries, and they’ll need to be replaced a little earlier, but they should still last for several hundred full charges and depletions. 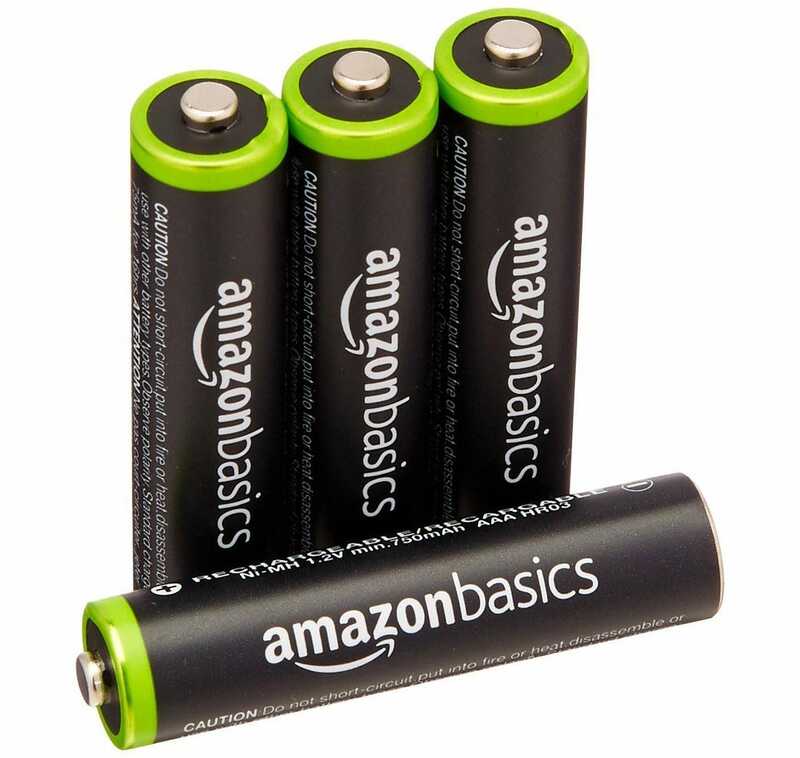 With per-battery prices a good 30% lower than Panasonic, the AmazonBasics brand is an excellent compromise. These are offered in packs of up to 16 AAs or 12 AAAs for the best value. Note that we’re only recommending Amazon’s standard rechargeables—for extended capacity batteries, check out our next selection. Extended capacity rechargeables cram in some extra power (measured in mAh) in the same AA or AAA format, offering much longer running time for a boosted price. The most impressive option if you need AA batteries is Xtech, with 3100mAh batteries that offer a 50% boost over standard rechargeable AAs (around 2000mAh on average). Other extended capacity models don’t come close, and Xtech’s prices are quite reasonable, especially if you opt for the bigger 20- or 24-pack option. Unfortunately, Xtech doesn’t offer its boosted power batteries in the AAA format, so EBL’s extended capacity AAAs are the next best option. These batteries pack in 1100mAh, a 25% boost over a standard capacity AAA, and the 16-pack price barely over a dollar a piece. 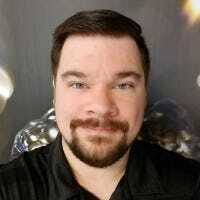 Of course, you’ll need something to charge all of these batteries up, and buying the combo charger-battery packs is rarely the best way to get an economical selection of features. 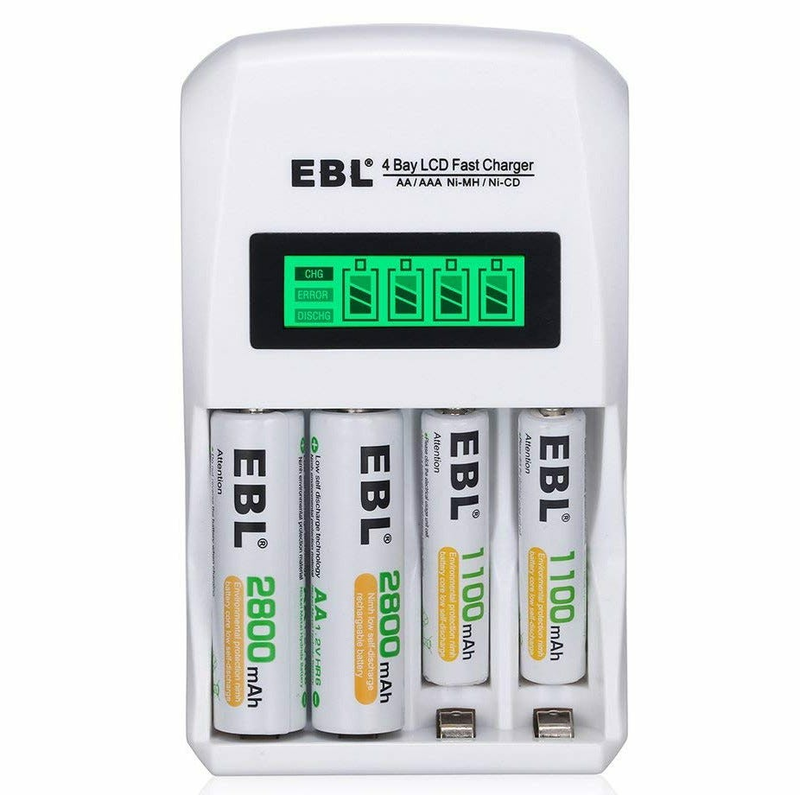 AA and AAA rechargeables are compatible with any standardized charger, but we prefer this EBL model. In addition to a compact layout that plugs directly into the wall, the prongs fold down for easy storage and travel. It will charge four AA or AAA batteries at once (the recessed AAA bays help with the compact layout), and best of all, it includes an LCD screen that shows how much charge the battery in each bay has left. For thirteen bucks, you can’t beat it. If you need to charge up four Xbox controllers and a whole house worth of remote controls at once, this massive charger can accommodate you. It can handle eight AA and eight AAA batteries, all at the same time, and each with its own LCD readout for charging capacity. You lose the portability of the EBL model above since it needs a separate power brick, but it’s worth it if you’re constantly swapping out batteries and devices. At $37, it’s more than reasonable for keeping a huge amount of batteries charged and happy. The iPhone X is a beautiful phone that’s glass, glass, and more glass. Protecting your $1000 phone with a sturdy case, then, is a no brainer. Here’s our top picks for keeping your iPhone safe from scuffs, bumps, and sudden trips to the kitchen floor.